Our full day tour begins in Burford, where the magnificent high street holds every variety of Cotswold stone. 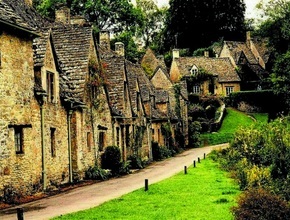 There will be time to visit the tea houses and shops before we head south to Bibury described as the ‘prettiest village in the Cotswolds’, by William Morris. 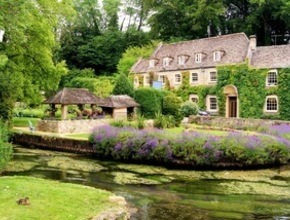 Lunch beckons and what better way to satisfy your hunger than with a fabulous two course lunch in the Swan Hotel situated in the centre of Bibury overlooking the River Coln. The 17th century former coaching Inn serves a fabulous range of traditional cooking, ales and fine wines. 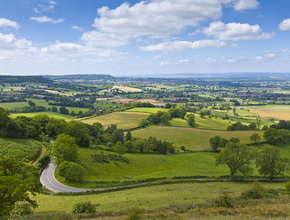 In the afternoon we take a leisurely drive passing through charming villages before visiting Bourton-on-the-water and Stow-on-the Wold, two of the most picturesque parts of the northern Cotswolds. 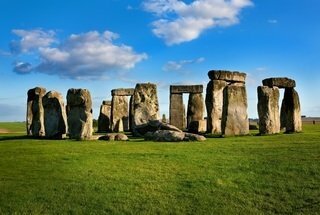 Your guide will take you on a short walk in each village explaining their history before rejoining the coach and returning to London. This tour will conclude in/near Victoria station at approximately 6.30pm. On rare occasions that if the Swan Hotel is not available we will use a suitable alternative in a different village.